It is probably one of the most anticipated retail store openings of the year, but how will the consumer and market react? A lot of planning from the internal teams as well as the UK suppliers has gone in to it already I am sure. B&Q will also keeping a close watch over their shoulder, but will other retailers take note and copy some of their trends and ideas? At 70,000 square foot, the store will measure less than half the size of their Australian sister stores. However, the store will have 40% more lines than a typical Homebase store. With a new website currently under development as well, how will Bunnings impact the UK Retail market in 2017? 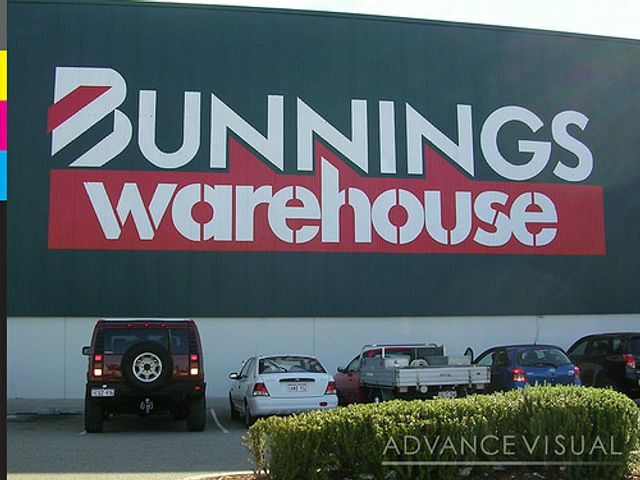 The UK's first ever Bunnings store is to officially open on Thursday, February 2, following a “pre-opening event” held this weekend.Wesfarmers managing director Richard Goyder has described the converted Homebase store as “looking terrific” and added, “the proof will be in the pudding in terms of how the customer sees it.” Bunnings is planning to open at least four more stores like this one over the next few months, but Mr Goyder reiterated that the conversion of the entire Homebase portfolio would depend on how the pilot stores were received. “Conversion will depend on how the first handful go – when we're happy with how they go well move relatively quickly," Mr Goyder said. "It will take some time because there are 270 stores, but if we need to make tweaks we'll do that before we do a fast rollout."